For more great shots by Amanda Sutton, please check out her website. Thorndale Oaks is an attractive meeting and social event destination. The venue is centrally located in the heart of Oxford, NC and is becoming well renowned as one of the best facilities in the Triangle area. 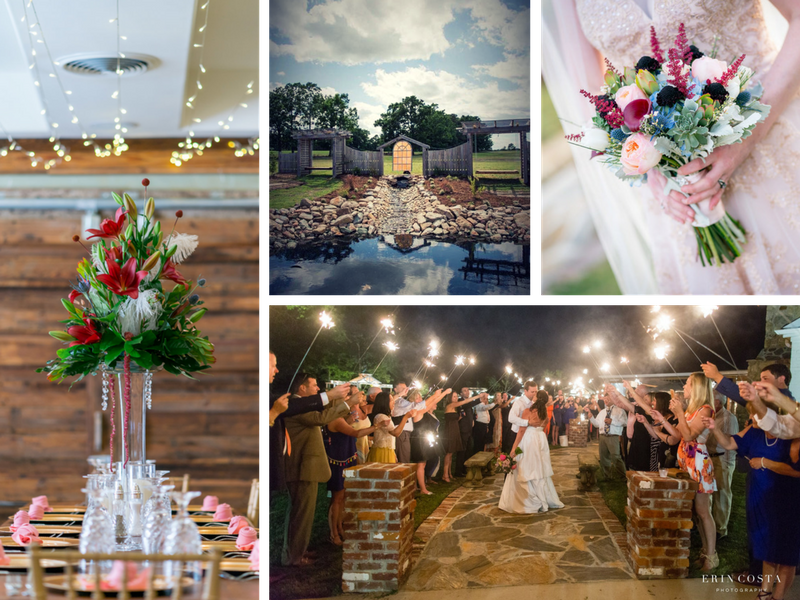 Our rustic and elegant facility not only host weddings, we also host events for birthday parties, reunions, business meetings, and other festivities. We also have smaller rooms available for more intimate dinners, social events or meetings. Each room is equipped with WIFI, variable lighting and audio/video resources. 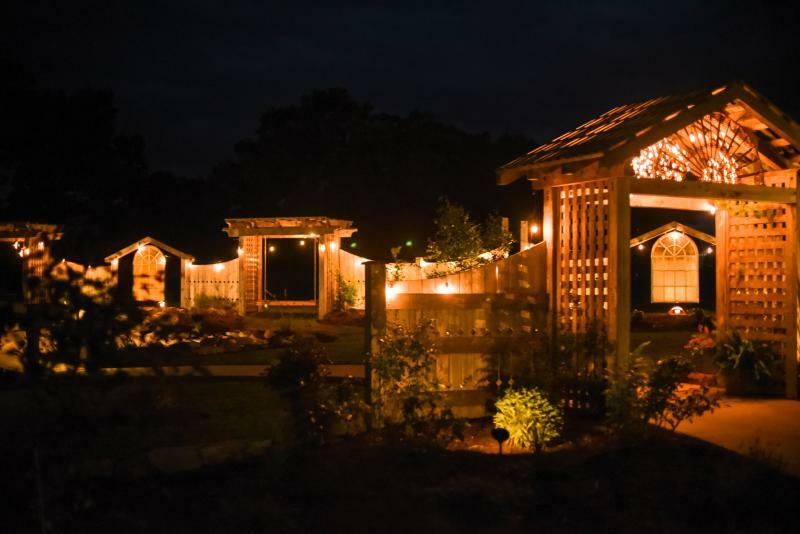 Thorndale Oaks is an all inclusive wedding/event venue capable of handling all of your needs. We pride ourselves in making your vision a reality. We offer fantastic food by our culinary chef, set up of your big day, and so many more amenities that put you at ease so you can concentrate on your special day. In addition, Thorndale Oaks is a place for many different styles of gatherings. The opportunities for any event are endless. We would be pleased to schedule an appointment for a personal consultation and a tour of our venue. If you have any questions or would like available dates, please call us at 919-603-3701 or email thorndaleoaks@aol.com. Rehearsal may be held at any time on Friday, 1 hour permitted and must be concluded by 9:00 p.m.
*Not open to public. Appointments only.